Melt 1 cup butter in a sauce pan. Stir in 6 Tablespoons flour to form a paste. Add 1 cup granulated sugar, 1 cup brown sugar, 1 teaspoon cinnamon, and 1/2 cup of water. Bring to a boil. Reduce temperature, and simmer for 5 minutes. Meanwhile, place the bottom crust in your pan. Fill with sliced apples, mounded slightly. Top with about half of the sugary caramel sauce. Cover with a top crust, using whatever technique you feel comfortable with. A full crust, lattice work, or some other variation you prefer. Gently pour the remaining caramel over the crust. Pour slowly so that it does not run off. Top with a few shakes of cinnamon. Bake 15 minutes at 425 degrees F. Reduce the temperature to 350 degrees F, and continue baking for 35 to 45 minutes. 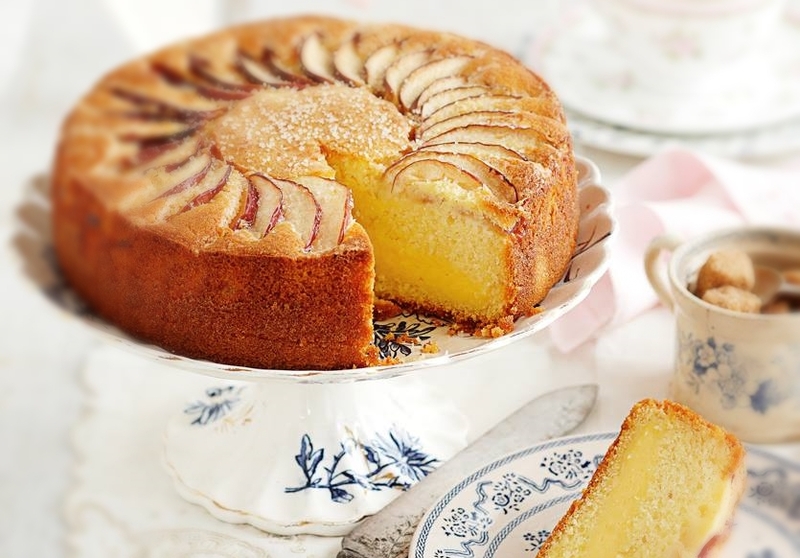 Once finished baking, let sit out for at least 4 hours, preferably closer to 12 hours. 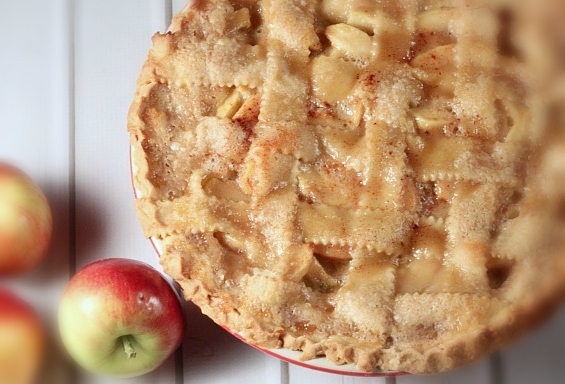 This is a perfect pie to make the day before. Have ready a pot of simmering water, fitted with a steaming basket and a lid. Butter a large pudding basin and set aside. Cream together the brown sugar and butter. Beat in the eggs and vanilla. Sift together the flour, soda, salt and spices. Stir this into the creamed mixture. Fold in the carrots, potatoes, and raisins. Spoon the pudding into the prepared pudding basin. Take a large sheet of foil. Butter it well and make a pleat in the centre. Fit this over the top of the pudding basin, leaving room for expansion. Secure with a rubber band or some twine and make air tight. Place this into the steamer basket over the boiled and simmering water. Cover tightly with a lid. Steam for 3 hours, checking periodically to make sure that the water doesn’t run dry. Add more boiling water carefully as needed. Remove the steamer basket. Remove the foil carefully. There will be steam. Carefully slide a knife around the inside edge of the bowl to loosen. Invert a serving plate over top and then carefully tip out the finished pudding. 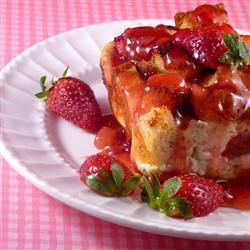 Serve warm, cut into wedges along with the brown sugar sauce, custard, cream or ice cream. 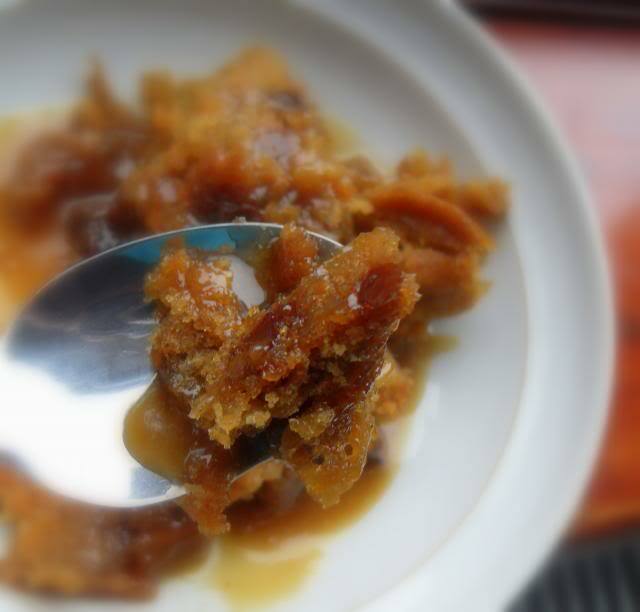 To make the brown sugar sauce, place all of the ingredients into a small saucepan. Bring to the boil, then simmer, stirring occasionally to help prevent it from catching, over a very low heat for about five minutes. Note: Any leftovers can be reheated by placing into a steamer basket and steaming over simmering water until heated through, or covered and heated for about 40 seconds in the microwave. To make the lemon sauce, mix together 3/4 cup of sugar, cornstarch and salt in a saucepan. Stir in hot water, butter, lemon juice and vanilla. Cook over medium heat until thickened. Serve warm over the pudding. Buttery sauce: In a medium-size pot, combine butter or margarine, cream, sugar, and vanilla. Heat until the mixture is liquid. Spoon mixture over the warm carrot pudding to serve. SAUCE: Bring sugar, corn syrup, water and cinnamon to a boil over medium heat. Boil 4 minutes. Cool for 10 minutes. Stir in evaporated milk. Serve warm over pie. 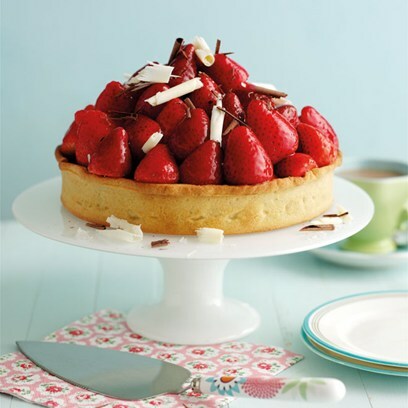 Take the tart case & place on a plate or cake stand. Melt the dark chocolate in a bowl set over a pan of simmering water, then spoon over the inside of the tart case. leave for about 20 mins to set. make up the jelly as the pack directs using half the water. Cool then chill for about 20 mins in the refrigerator. Spoon the creme patissiere into the tart case. Pile the strawberries on top & brush generously with the cooled jelly (you will have quite a lot left) & chill for 30 more minutes until the jelly is set. Sprinkle with the chocolate curls. Heat 2 tablespoons oil in a large skillet. Sauté shallots over medium heat until soft. Remove with a slotted spoon; set aside. Meanwhile, pat scallops dry with paper towels. Dredge very lightly with flour, and season with salt and pepper. Increase heat under pan to high; sear half of scallops for 1 minute. Turn and cook other side for 2 minutes; set aside. Add rest of oil to pan; when hot, repeat process with remaining scallops. Add wine, lemon juice, orange juice, and orange peel to skillet (the sauce will sizzle and steam). Bring to a boil, and reduce until thickened, about 5 minutes. Taste for sweetness; add more lemon juice, salt, and pepper if necessary. 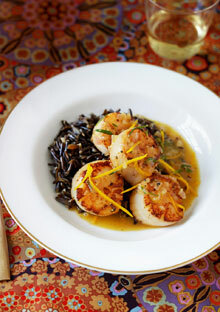 Return shallots to pan and swirl in butter; add scallops to heat through and coat with sauce. Sprinkle with rosemary, and serve with rice on the side.